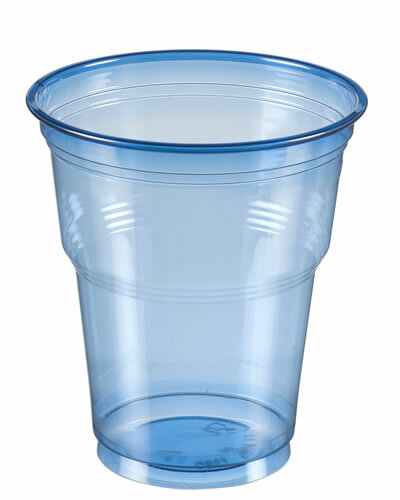 Category: PET CUPS & LIDS | MACPAC S.A.
PET plastic disposable cups manufactured by extrusion and thermoforming have been introduced by Macpac in 2007. 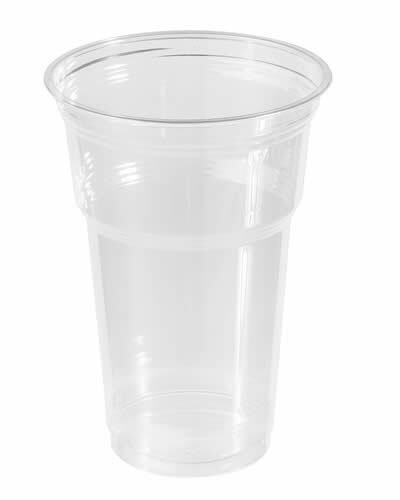 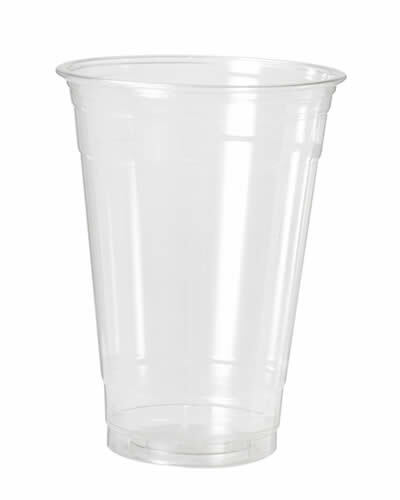 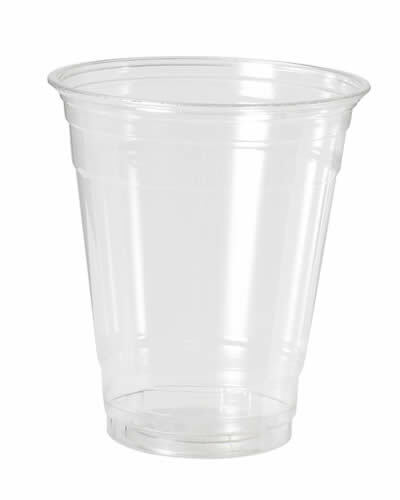 Macpac’s PET plastic cups product group, consists of several sizes, and covers all applications such as desserts, smoothies and cold refreshments as well as cherry tomatoes. 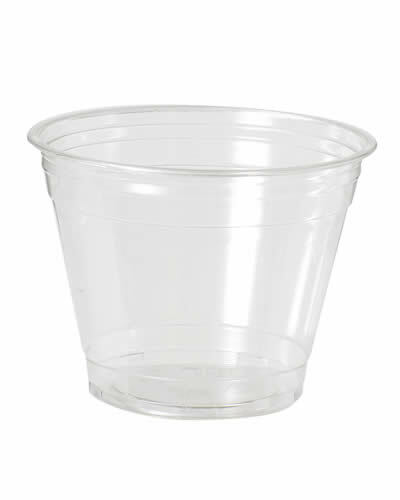 More specifically, the product group consists of sizes 9-12-16 and 20oz all sharing the same 95mm flat and dome lids. 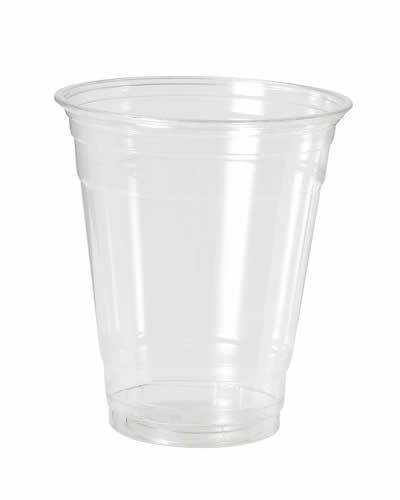 Whilst the above range covers the vast majority of applications, new sizes are in the pipeline. 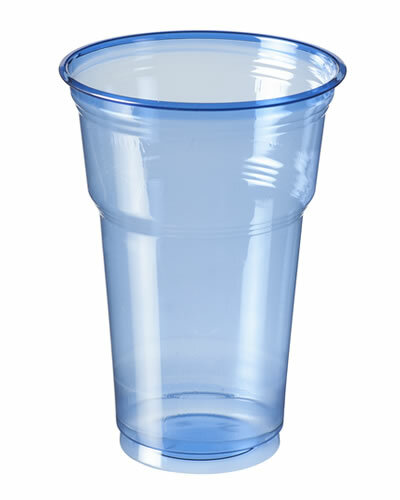 Macpac’s point of differentiation and competitiveness is printing on PET cups. 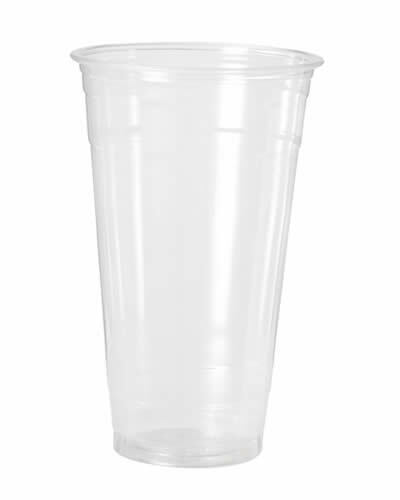 Accumulated experience over the years has enabled Macpac to develop the necessary skis and economies of scale that can allow Macpac to offer low minimum order quantities (5 boxes off season and 10 boxes during peak periods) in short delivery times and at competitive pricing. 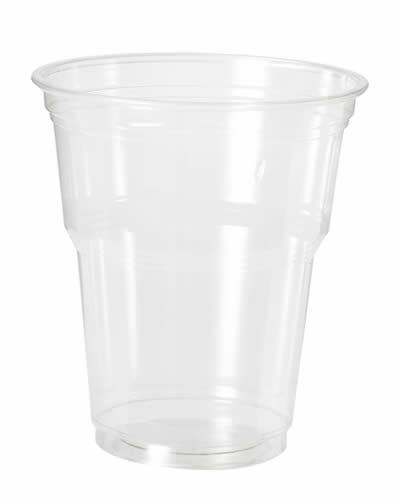 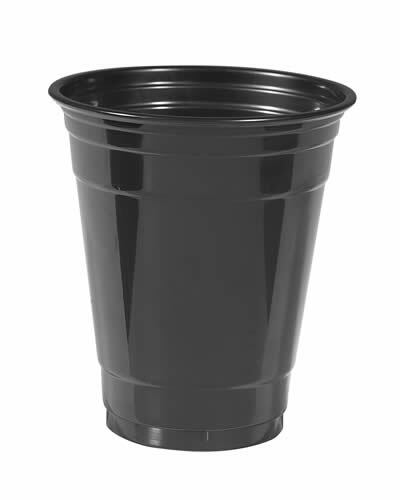 On selected articles Macpac has also developed lower weight versions that are offered at more competitive pricing but still meet the demanding quality features of a first class PET plastic disposable cup. 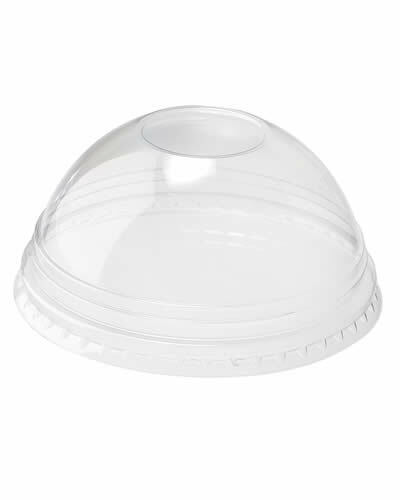 The range has also been diversified to include 80mm and 90mm PET dome lids that are compatible with cold paper cups as well as EPS foam cups. 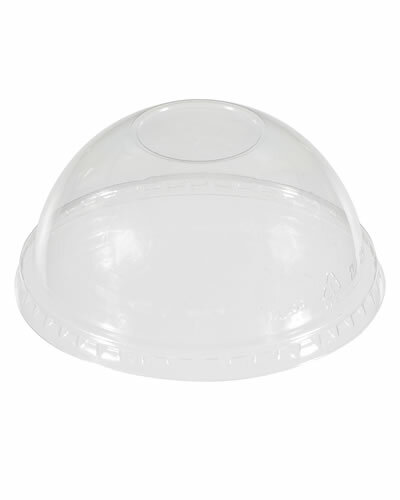 Macpac’s flat and dome PET lids are also available in special variations that make them suitable for the two-in-one application by which the cup and fitting lids create a two compartment pack, that is very popular in products such as yoghurt with muesli desserts. 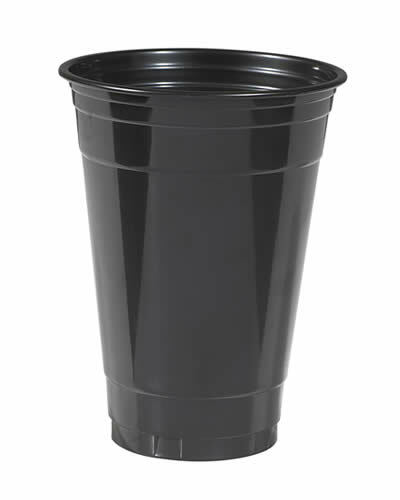 Continuous research and development will expand this category further with new products. 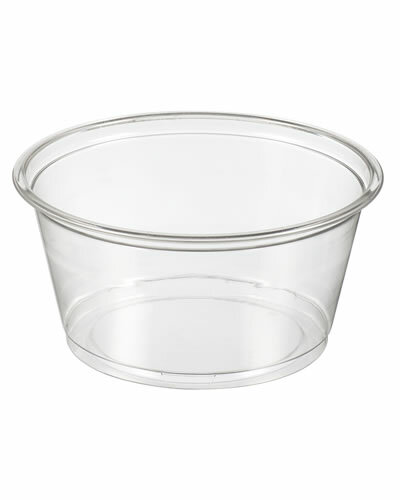 Macpac is also supplying retail combo packs of PET cups and PET dome lids shrink-wrapped. 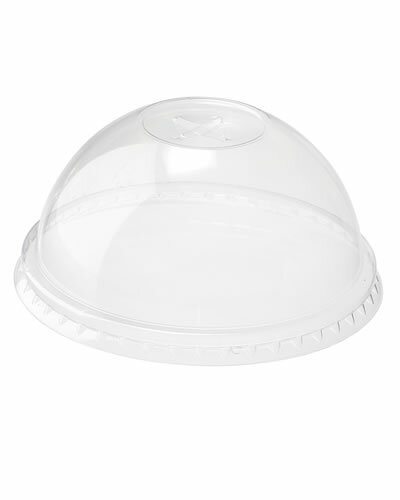 All Macpac’s PET plastic disposable lids are fully recyclable and carry the necessary food certificates.